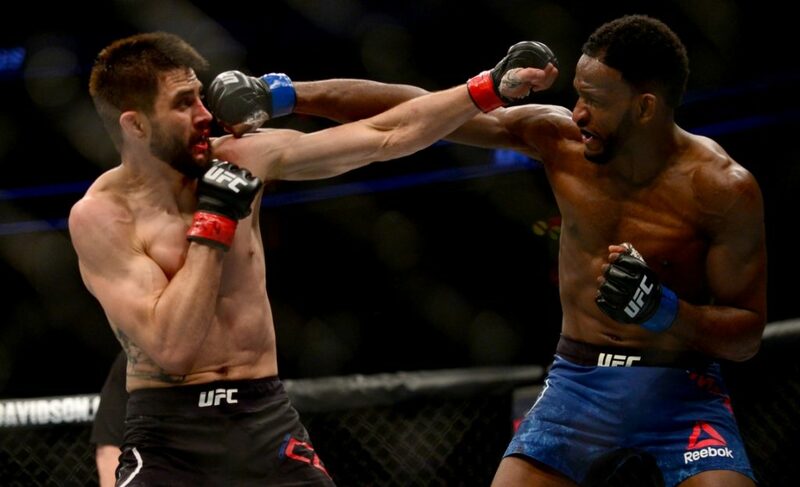 Khalil Rountree has come a long way in the short time that UFC fans have been familiar with him. 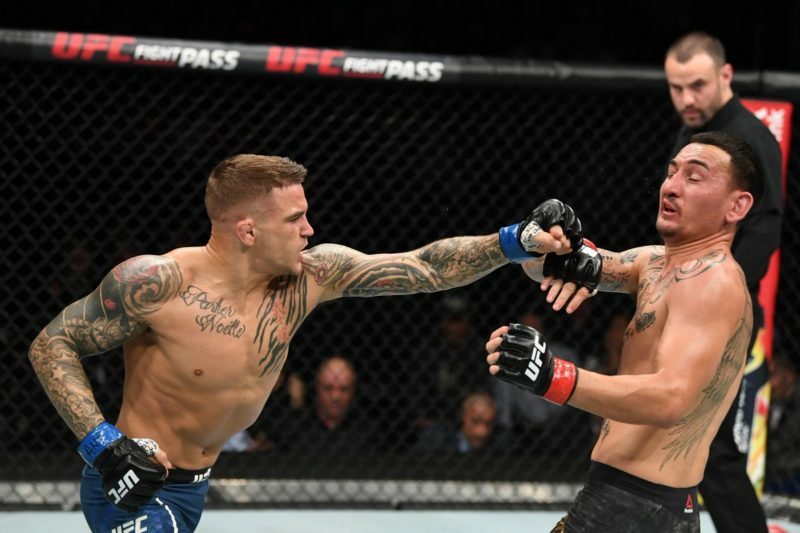 Rountree, a fan-favorite from The Ultimate Fighter Season 23, has now won bouts against Daniel Jolly and Paul Craig after starting his career in the promotion with consecutive defeats. 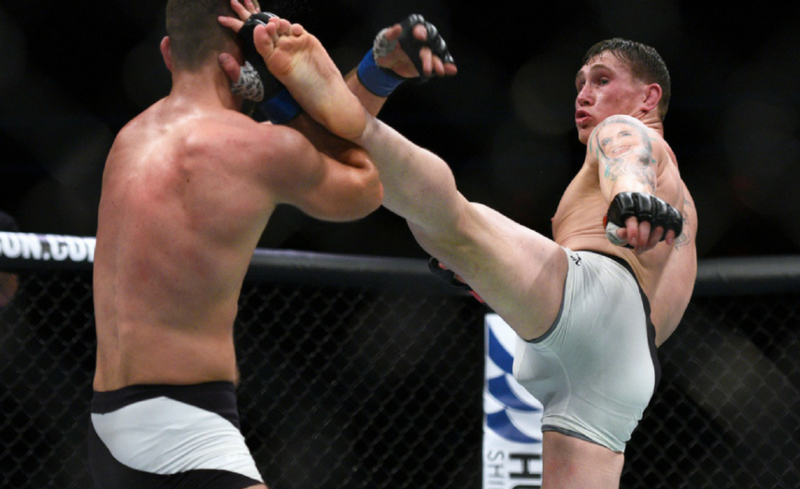 Fans of the UFC’s reality television show took a liking to Rountree for his humor, aggressive fighting style, and the story of how he became a mixed martial artist after initially wanting to simply lose weight. 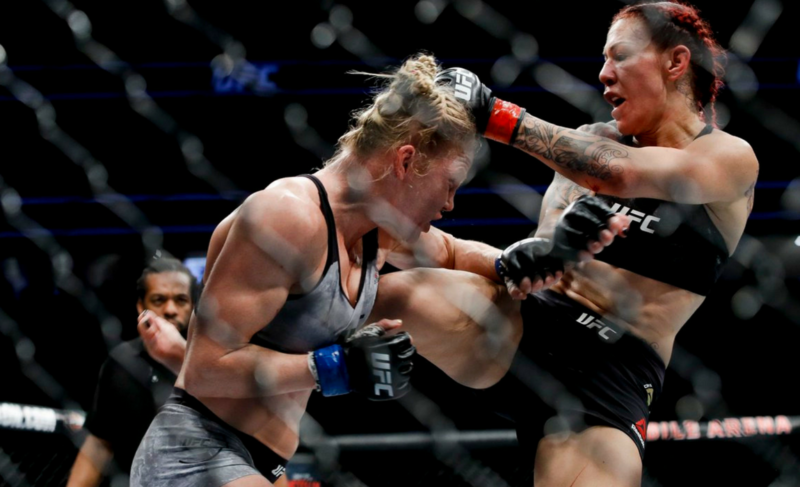 But now, a change of perspective has changed everything for Rountree and he explained to MMAJunkie that ‘everything is finally clicking’ in the lead-up to UFC 219. 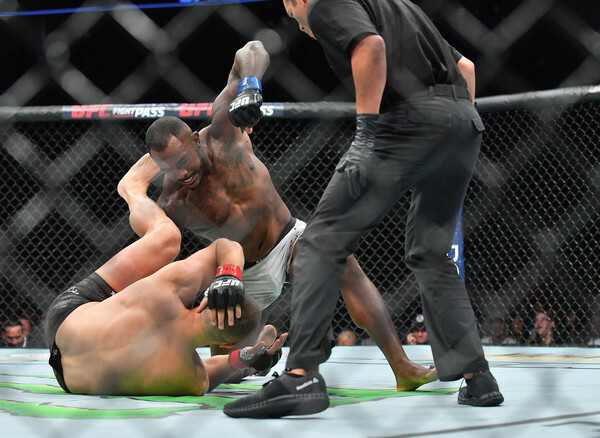 Rountree’s first appearance inside the UFC’s Octagon saw him on the losing end of a unanimous decision against Andrew Sanchez. 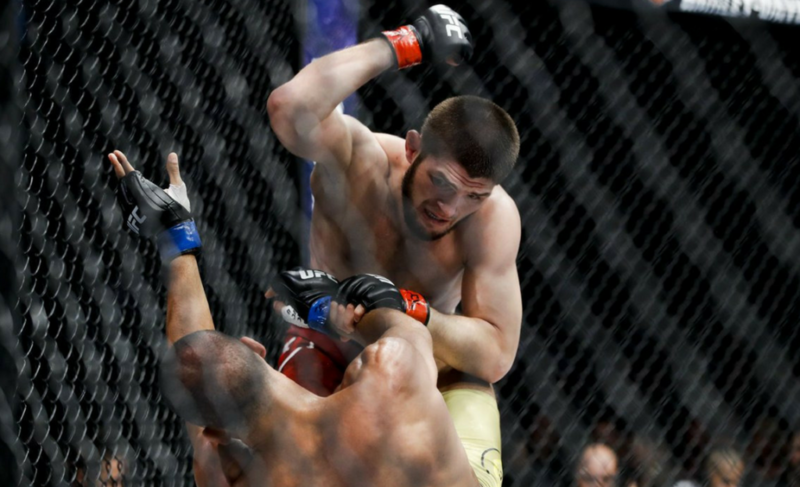 Sanchez’s grappling proved too much for Rountree, who seemed incapable of returning to his feet. 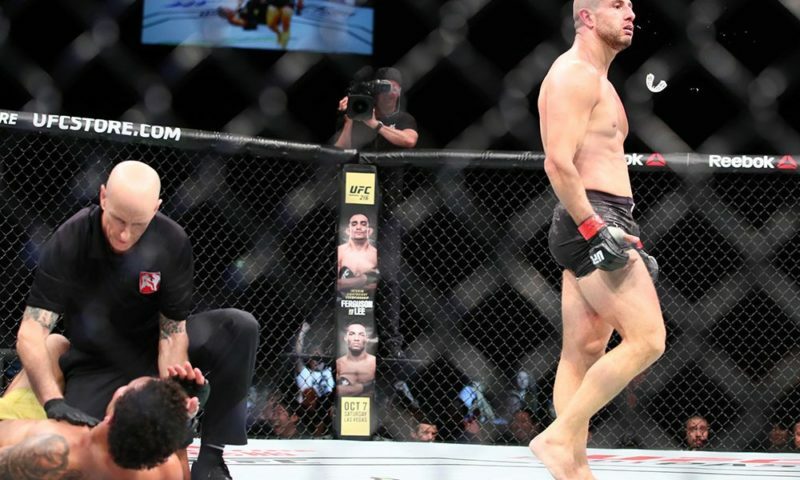 Not long after, Rountree lost to Tyson Pedro in the first round at UFC Fight Night 101 in Australia. It was this rear-naked choke defeat to Pedro that changed everything for Rountree. See, one of the reasons why fans loved Rountree during The Ultimate Fighter was because of his bubbly and positive attitude. 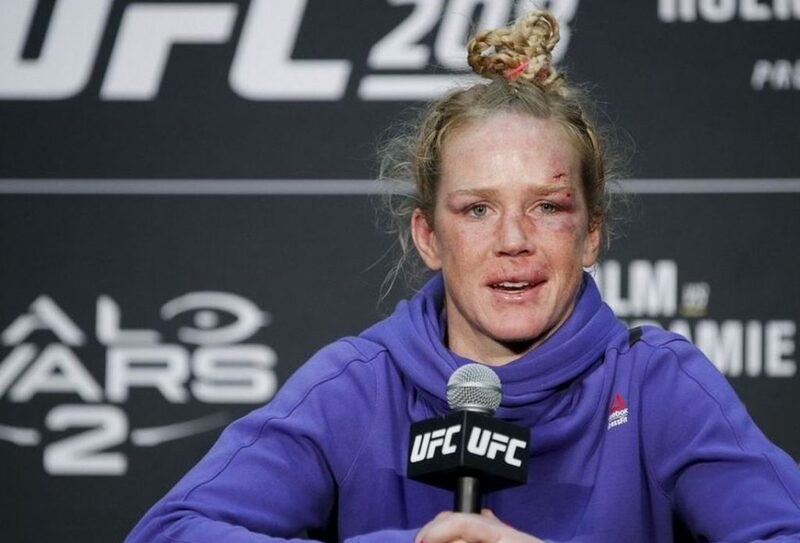 Even in defeat, Rountree was all smiles and seemed to be unaffected by the outcome of the contest. We saw the same positivity in defeat against Sanchez and Pedro, but it quickly became concerning rather than appealing. Supporters of Rountree realized that there was untapped potential with this light heavyweight that could only be fully reached with a sense of competitiveness or determination that was seemingly missing from “The War Horse”. Rountree’s lack of competitive drive seems to be the major reason why he was unable to score a victory in the organization. 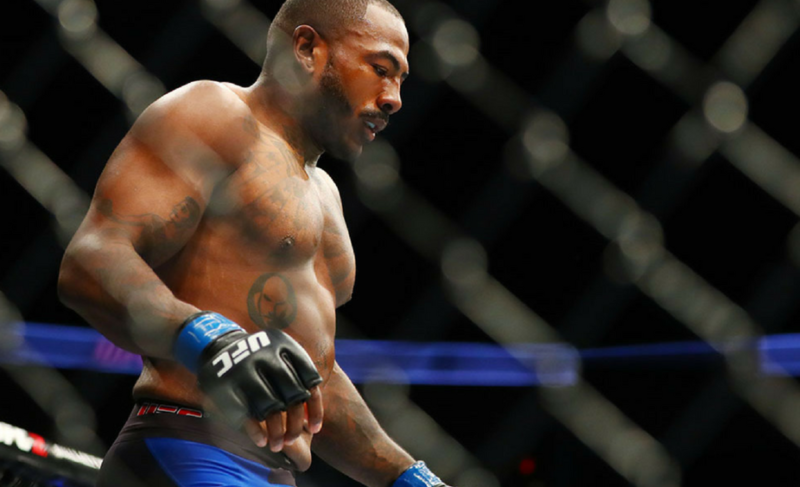 Rountree has now started to become an unsuspecting challenger in the light heavyweight division. 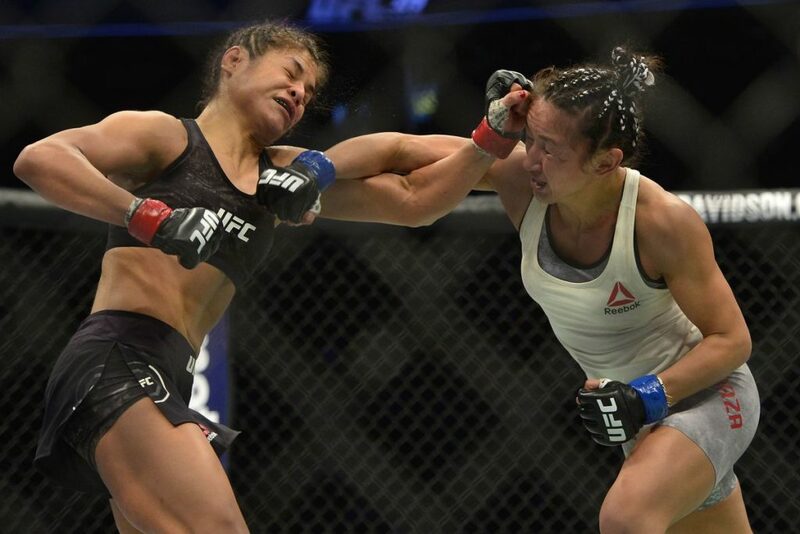 Five months later at UFC Fight Night 113, Rountree was then matched with Paul Craig. 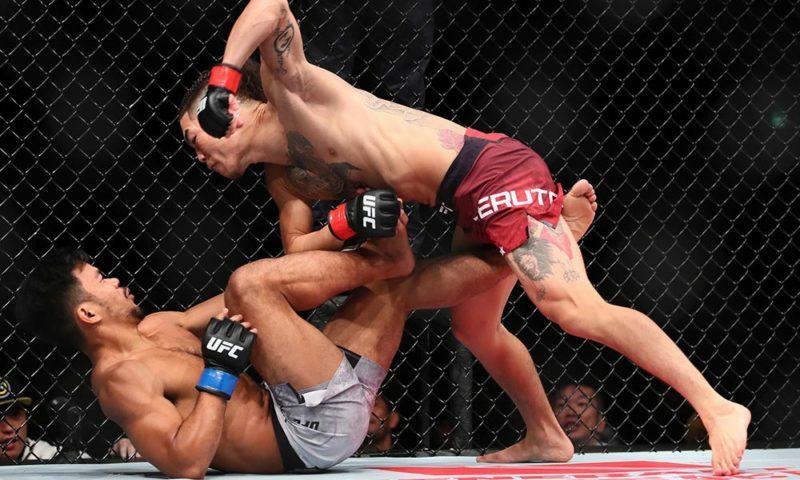 Craig, a submission expert who had just suffered his first-ever defeat against Pedro, couldn’t hang with the improved hands of Khalil Rountree and the fight was stopped with four seconds remaining in the first round. The performances against Jolly and Craig were more of a statement than just a mere victory. Now, Rountree believes that he is ‘way better’ than he used to be.